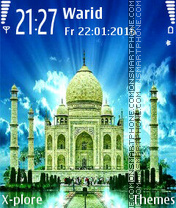 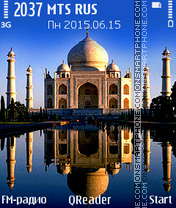 Taj Mahal - theme for Nokia about India. 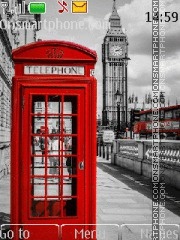 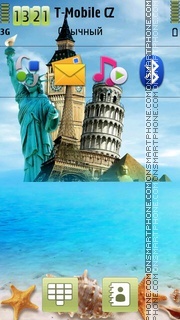 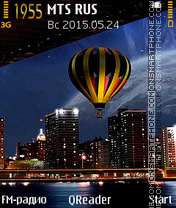 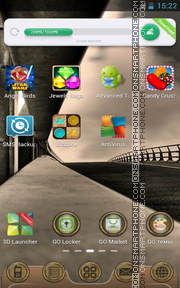 Free China Go launcher theme for all Android mobile phones and Tablet PC. 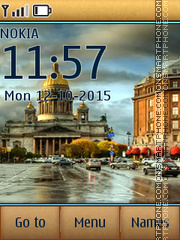 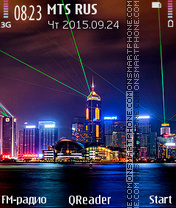 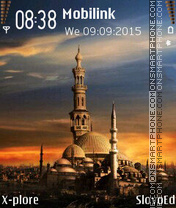 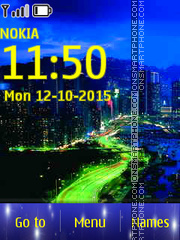 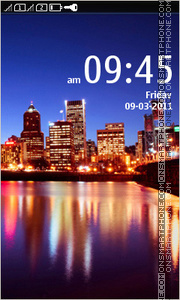 Skyscrapers and hi-tech city - this theme good decorate your Nokia phone. 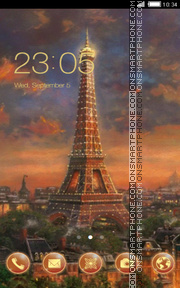 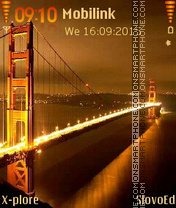 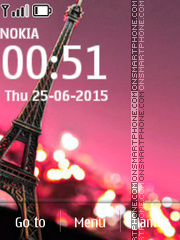 Amsterdam, Netherlands - theme for Nokia. 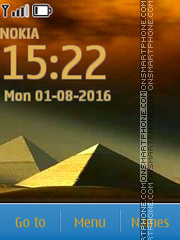 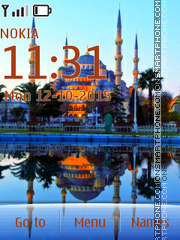 Theme for Nokia about the travel.